Adults (and teens, too) may choose from among four diverse offerings on most First Day (Sunday) mornings. 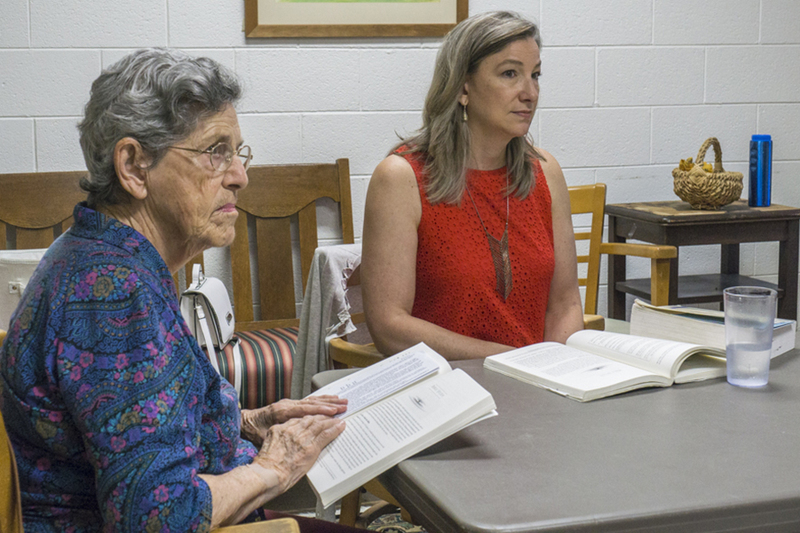 The Adult Forum is for exploring issues, sharing information, and exchanging perspectives. Topics range from theological to ecological to the news of the day, always timely and interesting. The Adult Forum meets at 9:45 a.m. in the parlor (Room 110) each First Day. The topic for the upcoming Adult Forum is announced in First Day Notes, which is published each Friday afternoon. 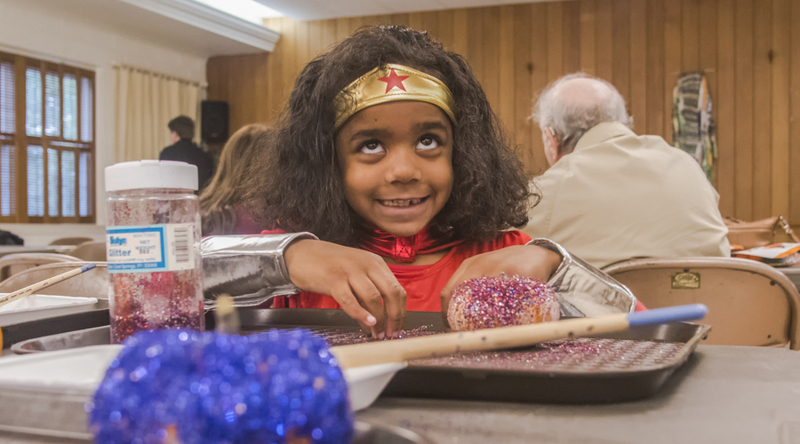 New Garden’s ground-breaking Intergenerational First Day School brings together Friends of all ages to learn, grow, and – in the process – build relationships. The program was developed by Karin Heller, religious education director, and Margaret Webb, pastoral minister. Intergenerational First Day School meets in Fellowship Hall (Room 117) at 9:45 a.m. each First Day. Spiritual Disciplines is for Friends who are led to examine their personal faith journey on a deeper, more intimate level and share their experiences with others. 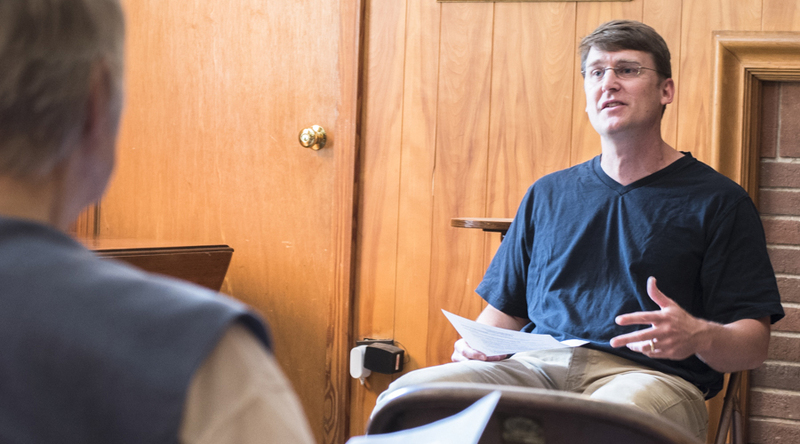 Friends who take part in the Spiritual Disciplines class are representative of the congregation at large; they reflect a wide variety of perspectives, sharing with love and respect. Spiritual Disciplines meets at 9:45 a.m. Sunday in Room 109. The Brotherhood Class is for Friends who enjoy delving into Scripture, exploring lessons from the Bible, and singing beloved hymns. 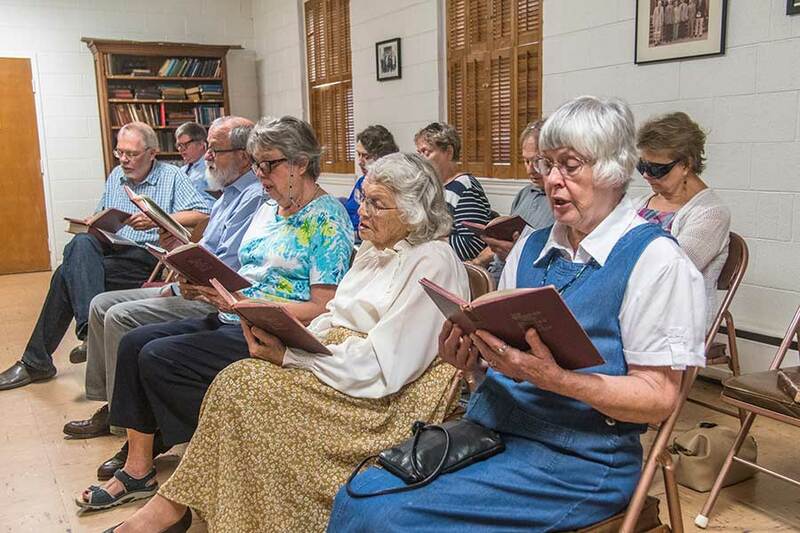 The Brotherhood Class retains its traditional name, even though it has long been a place where women and men enjoyed learning and singing together. The Brotherhood Class meets at 9:45 a.m. each First Day in Room 111.